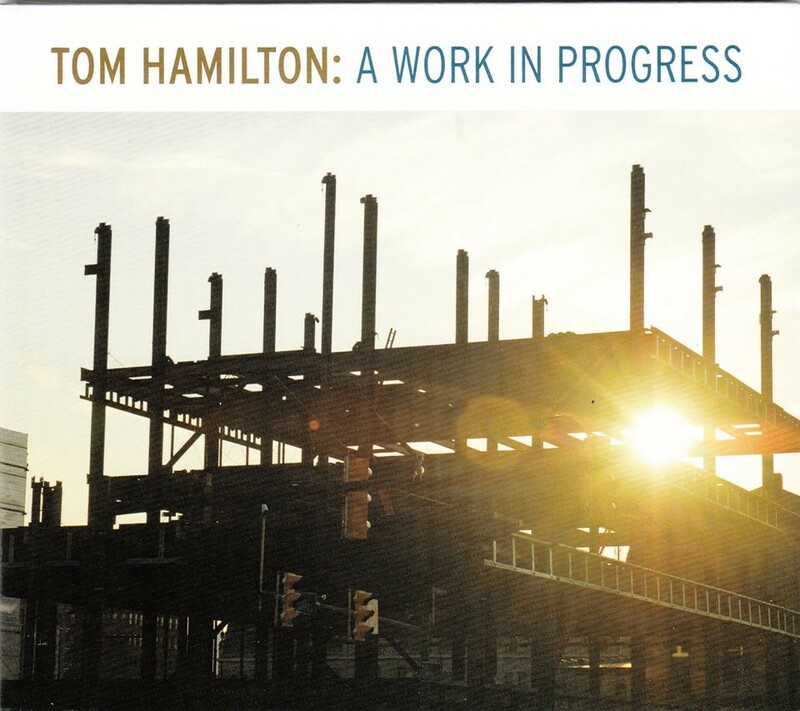 The popularity of this new CD by Tom Hamilton is spreading quickly. This is a collection of original funky, Latin and soulful tunes that will keep you dancing or just enjoying your ride in the car. CC’S BOUNCE: Funky groove ala Grover Washington Jr. dedicated to Tom’s black Labrador Retriever, CC. TOMMY’S CHA CHA: Cha Cha groove with lots of latin percussion. THE FINE: Pronounced “Feenay” meaning the end. Soulful ballad dedicated to departed loved ones. GOODBYE JB: Tribute to James Brown. MOVIN’ ON: Nice funk groove. JUST ABOUT US: Smooth funk groove. The favorite of many listeners. LA MANZANA: Up tempo mambo groove. It means “The Apple” and is Tom’s impression of NYC. LEARN TO FLY: Strong funk groove ala The Crusaders. BAZIL BOOGALOO: 60’s boogaloo groove dedicated to “Bazil Italian Restaurant”, a long time venue for Tom and the band. FEELS BETTER: Smooth funk groove that is all about getting better. Guest vocal by Erin Malloy. 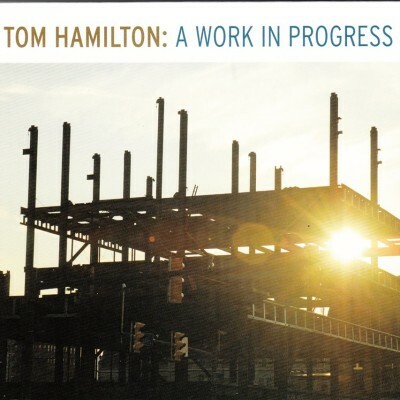 TOM HAMILTON (Tenor Saxophone and Flute): Tom is a graduate of William Paterson University with a degree in Jazz Studies. He has been performing as a professional musician for over 40 years recording and touring with Phil Woods, Machito, Dave Liebman, Bob Dorough, Louis Bellson, Natalie Cole, The Temptations, Clarence Spady, Marko Marcinko Latin Jazz Quintet and many others. He now has released his first album as a leader with 10 original compositions. MARKO MARCINKO (Keyboards and Percussion): Marko is a graduate of Miami University’s amazing music department where he participated in many styles of music including funk, latin and salsa. He is well known as a drummer who leads his own group as well as a side man for many big name jazz musicians such as Dave Liebman, Phil Woods and countless others. He shows off his prowess on the keyboards for this recording. BILL WASHER (Guitar): Bill is a graduate of Berklee College of Music. He has performed and recorded with many greats such as Stevie Wonder, Gato Barbieri, Liza Minelli, Ashford and Simpson, Bob Dorough and many others. PAUL ROSTOCK (Bass): Paul is the consumate professional bassist on acoustic as well as electric. He has spent many years performing and recording with such notables as Buddy Rich, Maynard Ferguson and Frank Sinatra Jr. His rock solid playing on this recording is outstanding. DANIEL GONZALEZ (Drums and Percussion): Danny is the ultimate groove master at the drum set or any percussion instrument. He is a native New Yorker and veteran of the U.S. Army band. He has an extensive playing and recording career including La Cuchina and The Atomic Funk Project. BOB VELEZ (Congas and percussion): Bob is also known as a groove master. He has performed and recorded with many of the greats including Tito Puente. This New York native can really lay it down strong. JIM BUCKLEY (Baritone Saxophone tracks 2,4&5): Jim is a graduate of the Berklee College of Music and long time section-mate of Tom Hamilton in the Phil Woods Big Band with many performing and recording credits of his own. Jim is also a co-producer on the album. ERIN MALLOY (Vocals track 10): Erin is a veteran professional vocalist and teacher. Based out of NYC she has performed and recorded with many top name people. Her vocal stylings really light up the last track on the album.